Most appliances in homes nowadays rely on hot water. These include the washing machine, dishwasher, and shower, among others. That said, a breakdown of any part of your water heater would affect most of the operations in your home. Water heater leaks are among the most common yet detrimental issues that might plague your home. The leaks result in considerable water wastage, a reduction in hot water volume you get from your tap and damage to your home. 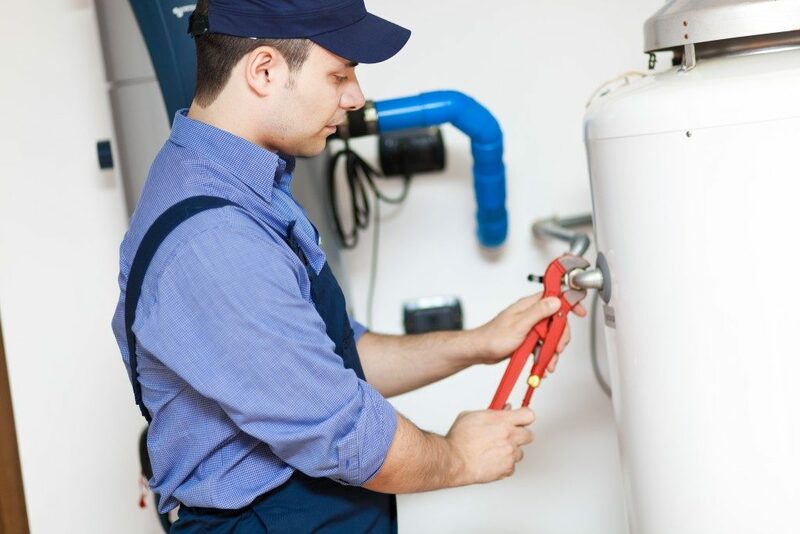 Most water heating repair in Salt Lake City is extensive and costly. This is because homeowners only realize their heaters are leaking when there is a large water pool in an area of their property. It is best to know where to look for leaks so that if you notice even a small water pool without other signs, you can call a plumber right away. The outlet and inlet connections of water heaters are located on their top and bring in cold water while taking out heated water. 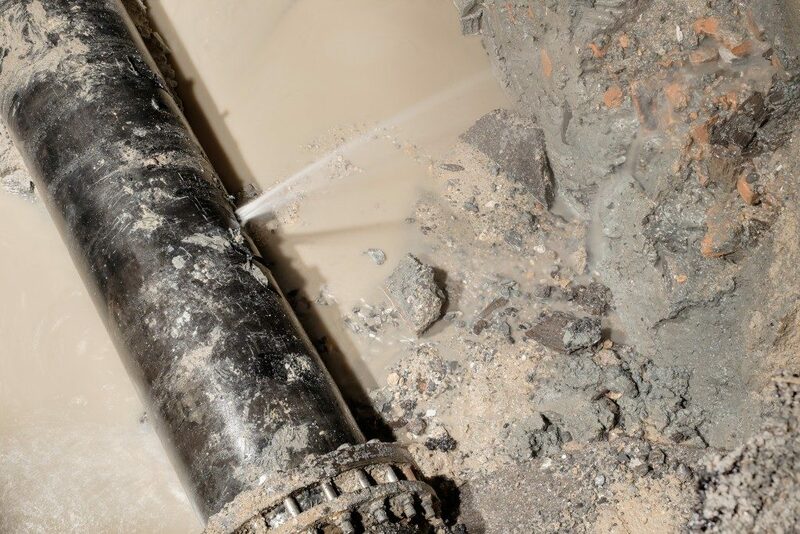 These joints and connections might loosen over time due to water pressure changes and the water temperature variations. Leaks at this location are fortunately minor and are inexpensive and quick for a professional to fix. This valve is typically found on one side of your water heater tank, but in a few cases, can be at the top. A T&P valve is a safety measure for the relief of the pressure in your tank when the water’s temperatures get too high. Leaks from the valve are evidenced by humidity at the end of a pipe attached to it, which runs to the floor. In most cases, leaks at this location can be corrected by replacing the T&P valve. However, this is only done once the plumber ascertains there is no other cause of increased pressure in your tank that damages the valve. This is found at the bottom of your tank and allows for the emptying of your tank during its maintenance. This valve should be closed when not in use, but it might be loose or defective and cause leaks. If it is broken, the plumber will replace it, but tightening it will suffice if it is loose. Your water heater has an inner steel tank wrapped in insulation for holding the hot water. This tank lasts for 8-12 years but is prone to corrosion and the development of cracks due to sediment accumulation. Should you notice water pooling at the base of your tank, this usually signifies a leak from your heater’s inner steel tank. Diagnosing a leak from the above locations on your water heater only requires a visual inspection. Avoid the temptation to fiddle with various parts of the tanks to find the leak. If you are not sure whether there is water pooling in these locations, ask a plumber to check it out and make a definite diagnosis.